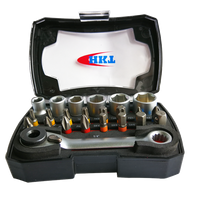 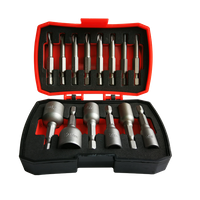 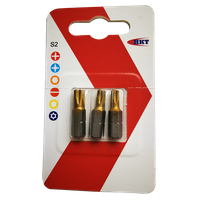 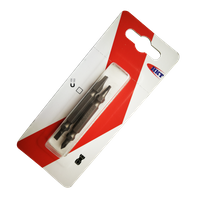 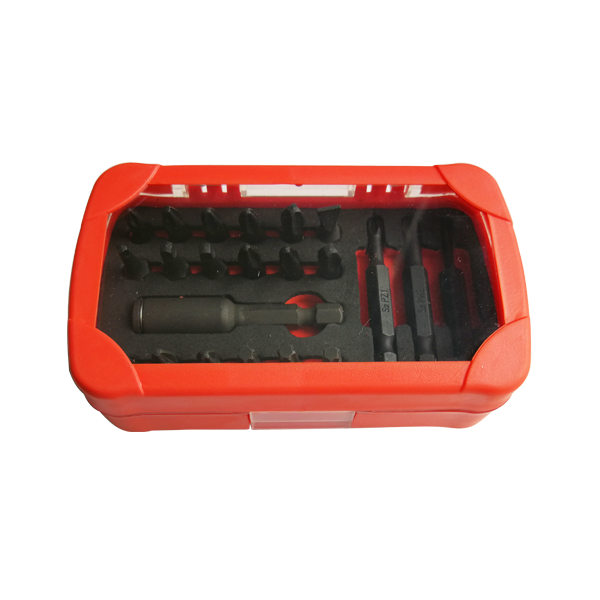 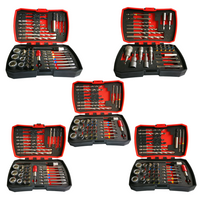 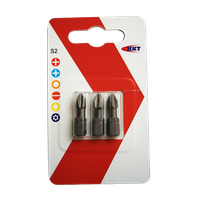 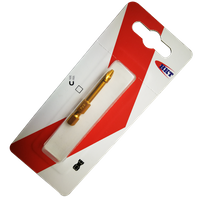 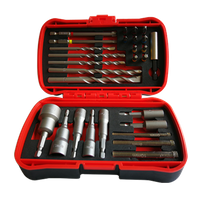 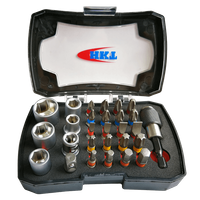 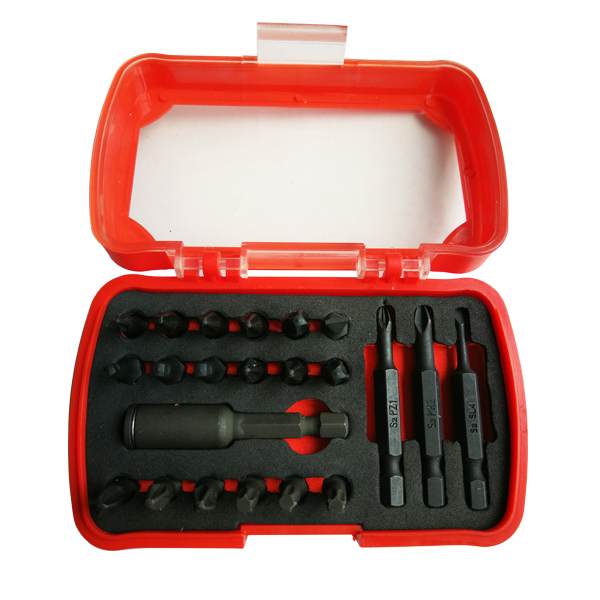 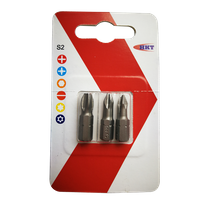 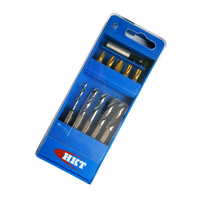 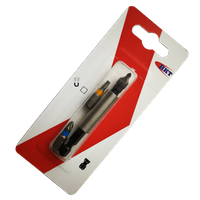 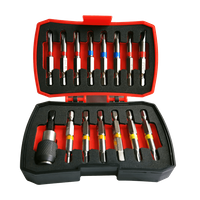 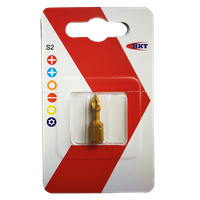 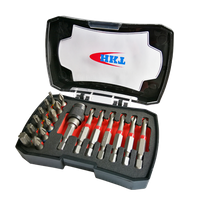 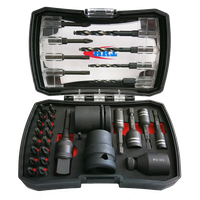 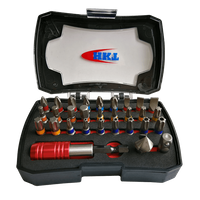 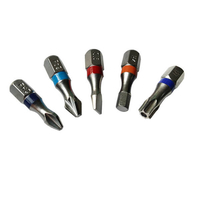 22Pcs Impact Bits Set - Buy impact bits, bits set Product on Huikang Tools Co. Ltd.
• Made from S2 (S3 is available) special Chrome Vanadium steel, professional quality impact using bits. 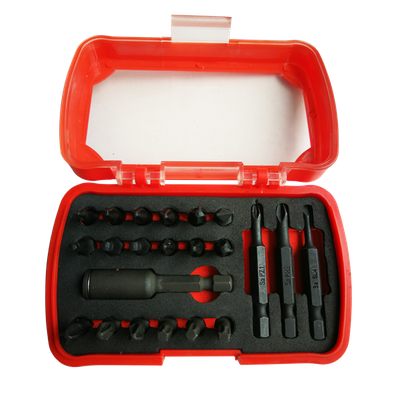 • The set has both 25mm and 50mm length bits. 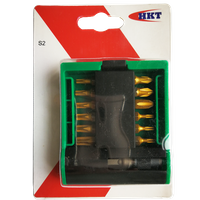 • With S2 impact bits holder. 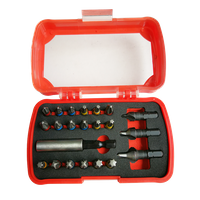 • Packed in patented solid plastic box, bi-colors EVA inlay.